Only for adults and children over 8 years old. 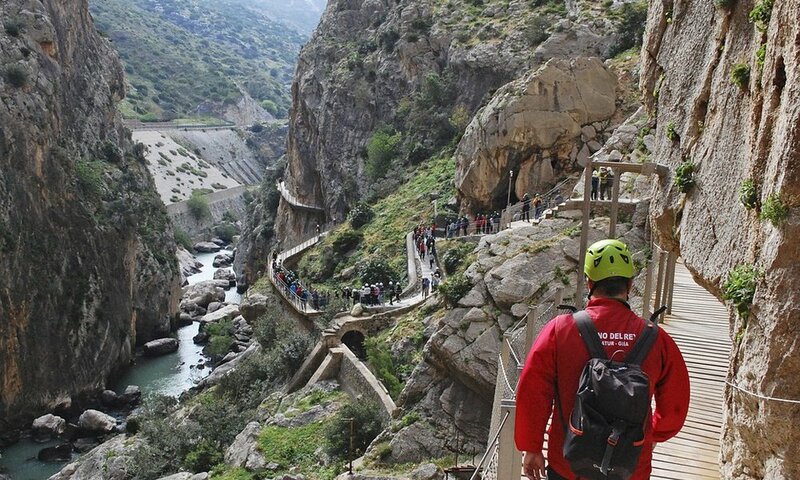 On Mondays the Caminito del Rey will remain closed. Includes: Accommodation night + Breakfast + Lunch. PRICE PER PERSON.